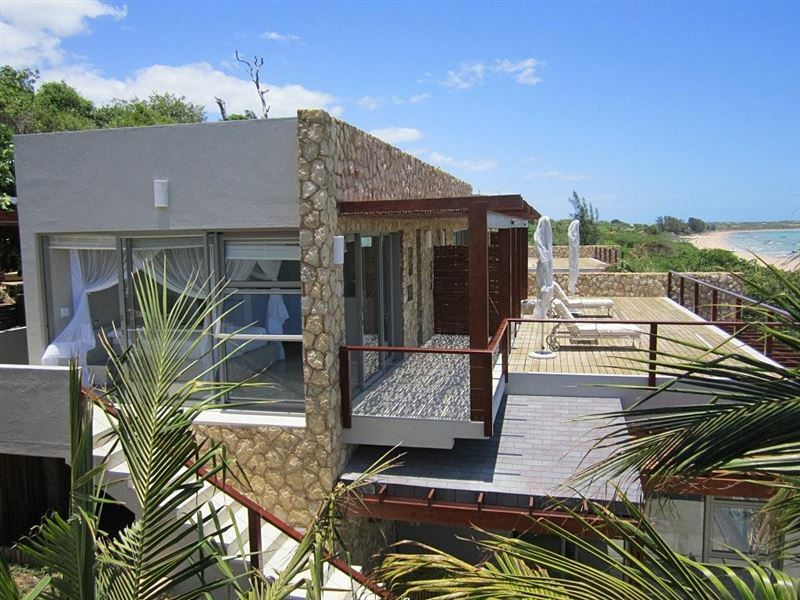 Focus on the new you when you choose Bahia Mar Boutique Hotel in Vilanculos, Mozambique. Focus on the rejuvenation of mind, body and spirit – and a deepening of the love between you and your loved one. The most elegant honeymoon destination in this country of white beaches and azure oceans – ever! Shall we start with the Wellness Centre where you can look within and find the silence? Sit quietly in the Zen meditation garden between treatments and tune into nature. Start with a full-on gym workout in the state of the art gym and join an aerobics class to get that blood pumping. Then end your session with a massage and a facial. This way, you indulge in a holistic morning of wellness, making space for wholeness in your new life. The best way to enjoy these benefits would be to combine your honeymoon with a wellness retreat! We suggest you tailor make your couple’s program to incorporate a variety of massages and body treatments while you imbibe some tasty yet detoxing foods. Use these 7 romantic days to try exciting new cathartic treatments, to really experience the luxuries of this beautiful boutique hotel. 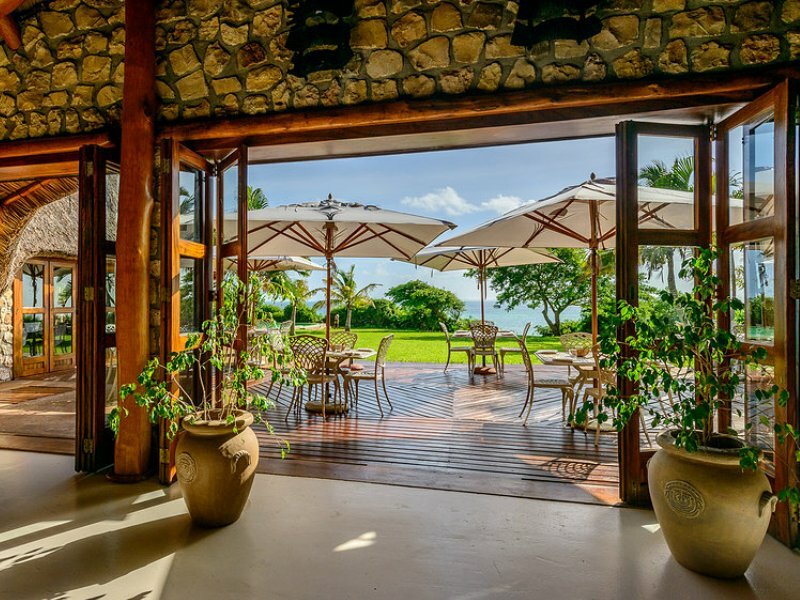 But most of all, remember to travel around and sightsee the beauty of the spectacular Bazaruto Archipelago and learn about the richness of the Mozambican history and culture. Access to the gym and classes. Your special accommodation reeks of romance and solitude. 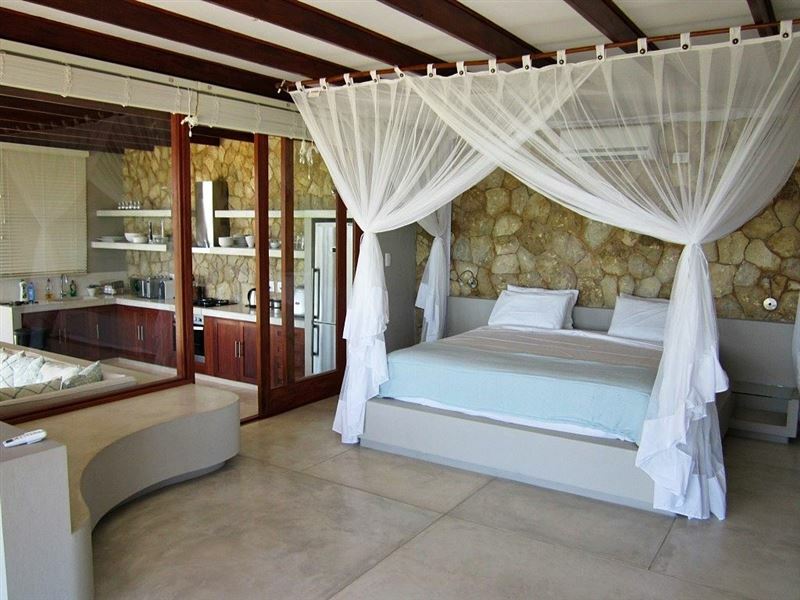 Crazy ocean views dominate your private space which contains an elegant queen sized bed, shower and private veranda. Enjoy your air conditioning, mini bar, hairdryer and TV and step out into the pretty indigenous garden on your way to walk on the beach, hand in hand. Of course, wellness could not be possible without Mother Nature – settle on a white beach close to the energy of the ocean and soak up the sun’s Vitamin D rays. Take time to decide which ocean-related activity is for you: sea safaris, diving, dhow trips to the Bazaruto Archipelago, canoe trips into mangrove swamps, horse rides on long pristine beaches, wakeboarding and tubing, kite surfing, stand up paddle boarding – and luxury boat trips. We recommend an excursion on board the luxury Mayara powerboat! Join the highly qualified 3-man crew on this 40ft machine, a floating hotel that sleeps 4 guests in real comfort. But this could be your honeymoon treat when you spend one day or more enjoying your own tailor-made romantic sailing safari into the gorgeous environment of the Bazaruto Archipelago. Pack in as much action as possible such as wakeboarding or skiing or tube rides, just the two of you. A rubber duck or tender boat cruises with your boat to provide access to these must-do water sports.